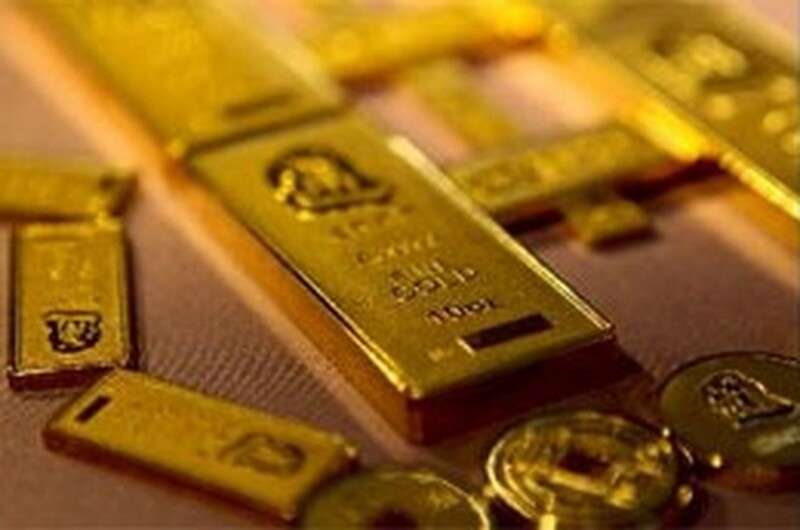 The price of gold in Vietnam surged by VND100,000 a tael (1.2 ounces) over the previous day on July 14 amid global prices that rebounded from yesterday’s loss of 1.2 percent due to the downgrade of Portuguese. Saigon Jewelry Co., Vietnam’s biggest gold shop, bought the metal at VND28.2 million and sold at VND28.26 million. At Phu Nhuan Jewelry, the metal was purchased at VND28.22 million and sold at VND28.32 million. The bullion market remained subdued as the metal failed to reorient its momentum amid this week’s market movements. The dollar exchange rate against the Vietnamese dong was steady as of yesterday. Globally, gold climbed the most it has in the last month after Moody’s Investor Service cut Portugal’s debt rating down two levels to A1, once again warning about giant public debts and budget deficits in Europe. Earlier, Standard & Poor also lowered Portugal’s credit rating two levels. According to international analysts, news out of Portugal that the situation was not over gave the precious metal a boost. The euro debased against other major currencies, including the US dollar, improving the role of the precious metal as a safe-haven, which had weakened recently. 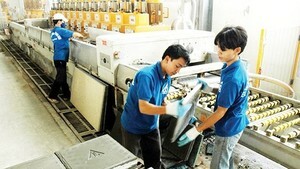 Spot gold rose as much as US$14.2 an ounce, or 1.2 percent, to $1,212.3. Earlier, the metal touched 1,219 but a rallying US stock market prevented gold from advancing further as a significant amount of capital had been shifted into stocks. In Asia, gold fluctuated around $1,212 an ounce this morning. The euro exchange rate was just above $1.27 a euro in Tokyo this morning from below $1.26 yesterday. Despite bad news from Portugal, Wall Street gained 1.5 percent. Positive business reports helped stocks and most commodities, including crude oil, advanced. Light sweet crude oil futures for August settlement climbed $2.2 a barrel, or 2.9 percent, to $77.15 a barrel, the highest level in the past two weeks. Prices rose after the International Energy Agency forecast oil demand would rise next year. According to its report, global oil demand would increase by 1.6 percent to 87.8 million barrels per day next year. It also said that global demand this year would surge by 2.1 percent over last year to 86.5 million barrels per day.